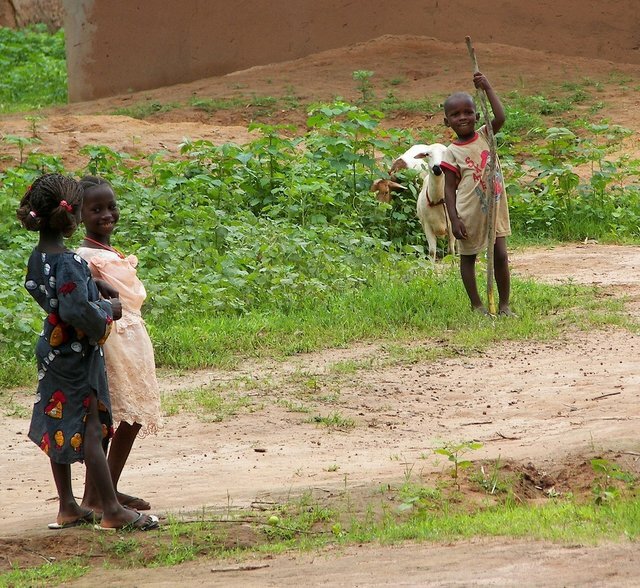 Guinea-Bissau is a small country in West Africa that has Portuguese as the official language. Just like most countries in West Africa, Guinea-Bissau is “real Africa.” None of that South Africa BS here…when you come to Bissau, be prepared to rough it. If you have a burning desire to work in Guinea-Bissau, I say, go for it. Job opportunities won’t be easy, but you can’t score if you don’t shoot. Without further ado, below is a selection of resources for searching for employment opportunities in Guinea-Bissau as a foreigner. WikiTravel: WikiTravel has a list of NGOs that you can work with. CareerJet: I’m sure you are probably familiar with CareerJet. They have job opportunities in Guinea-Bissau. Teaching English might be a possibility (if you are a native English speaker that is). All of the sites below are pretty similar and have a massive amount of teaching English job options around the world. Browse through each of the sites for any Guinea-Bissau job opportunities (there won’t be many, if at all, but it is still worth a check). Also, be sure to check out this cool table from the International TEFL academy that shows how much money teachers can expect to make in various countries around the world. There you have it. The best places to find jobs in Guinea-Bissau as a foreigner. For information on visas for Guinea-Bissau, be sure to check out my Guinea-Bissau visa page.